T&T Power Group offers a viable alternative line of STANDBY GENERATORS. 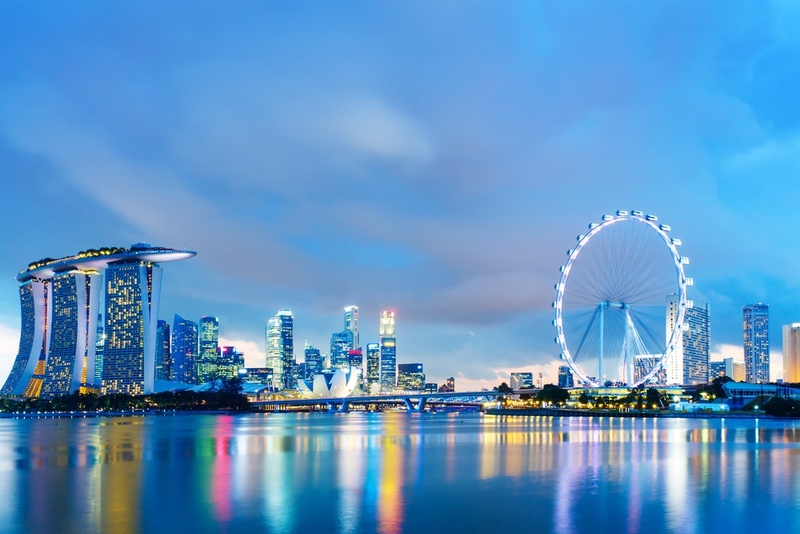 What’s a standby COMMERCIAL GENERATOR? Keep your organizations open, your investments secure and your people happy. When the power goes out, your standby generator turns on when it's needed. After you get electricity back, it turns off on its own. You don't have to worry about a thing, because this entire process is automatic! Are you ready for this level of peace of mind? Protect people, inventory, or investments with consistent temperatures, uninterruted electrical current, fully operating security systems, and emergency systems. Keep your business running by ensuring you have lighting, heat, AC, and computing capabilities. Guarantee your customers, patience, or tenants are safe and happy. T&T Power Group can power your entire business. Here are a few commercial industries we serve. 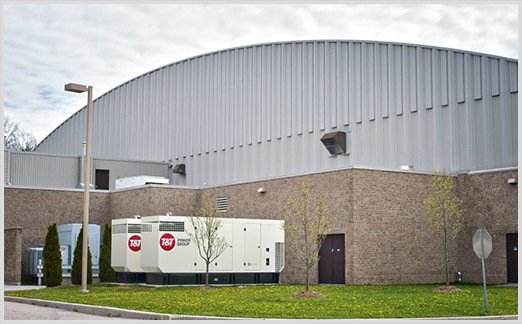 We manufacture a full-line of commerical standby generators from 20kW-2MW in Canada. These units can be completely customized to meet your size, fuel choice (diesel/natural gas) and other commercial requirements. Sizing your generator is one of the most critical aspects of the purchasing decision. No matter whether you are going to use your generator for prime, continous, standby or as part of a CHP system, if your new generator can't meet your load requirements, it can be a major issue. Figuring out the ideal commercial generator size is a complex process. Get in touch with our experienced sales team and we'll size your generator at no cost. 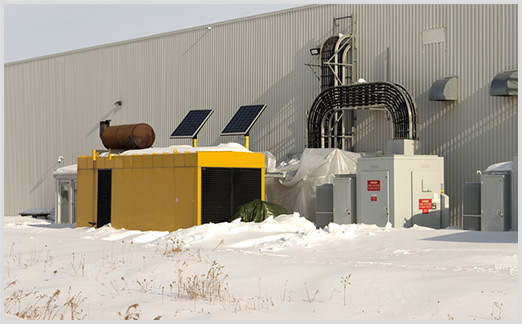 Need a commercial rental generator for planned or unplanned outages? No problem. 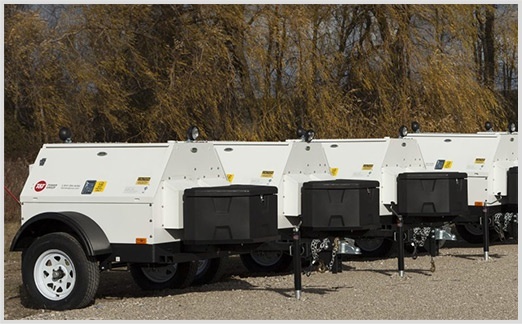 Our fleet of portable generators includes a range of units for many applications. We are able to mobilize power for you at anytime (24/7) as quickly as within 90 minutes anywhere in Canada. 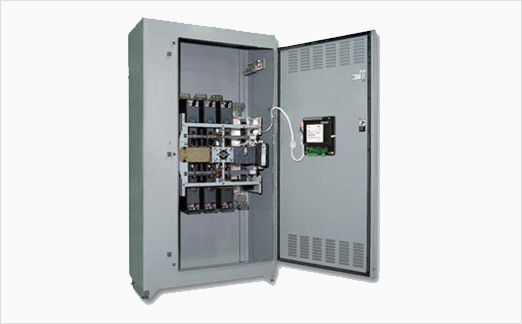 What’s an Automatic Transfer Switch? ATS's are the motherboard behind your commercial power generation system. This switch continuously monitors the power coming from your utility and selects the use of the commercial generator when required. 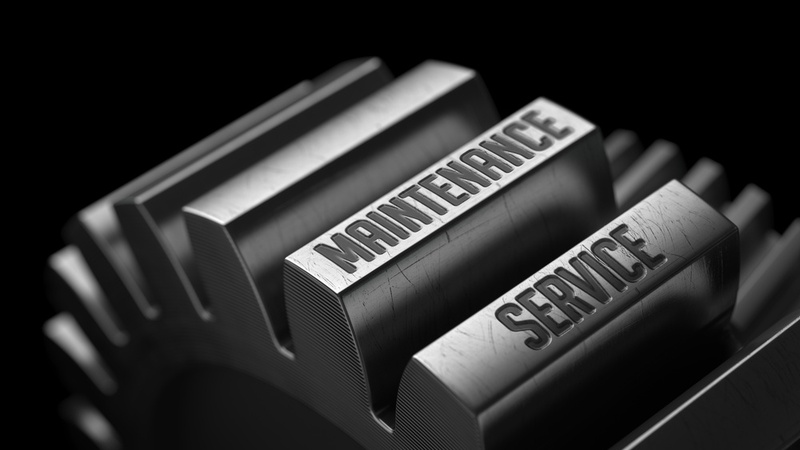 The size and complexity of your ATS needs to be customized for your usage and maintenance requirements (Prime, Standby, Continuous). Call us now and let one of our sales engineers help you design the most effecient commercial system.